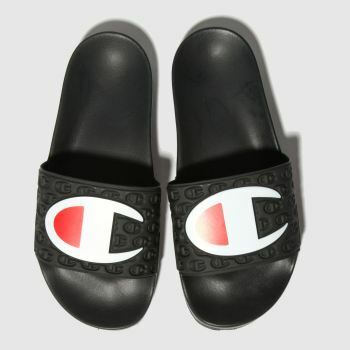 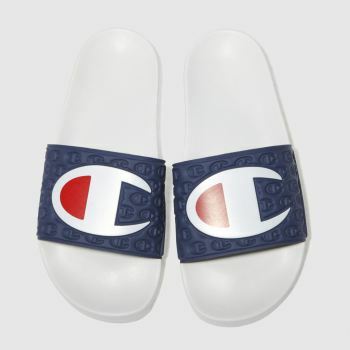 Include some all-over heritage style in your shoe collection with schuh’s range of Champion men’s and women’s trainers and sliders. 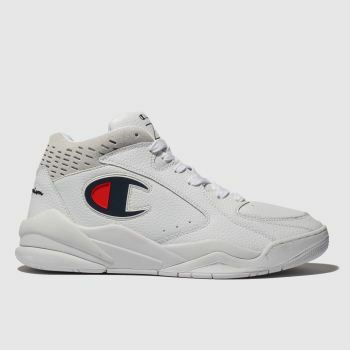 Champion have been at the forefront of athleisure and collegiate fashion since their humble beginnings over 100 years ago. 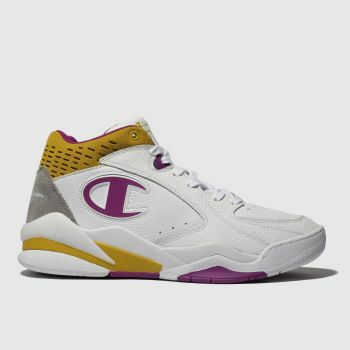 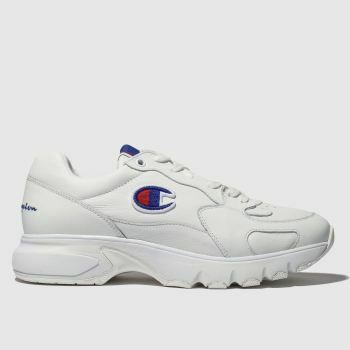 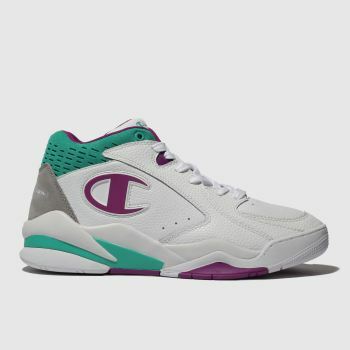 Browse our collection of Champion sneakers, pool slides and high top trainers. 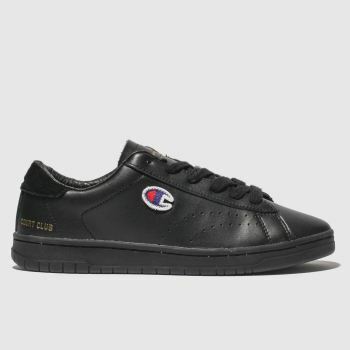 Order online at schuh.